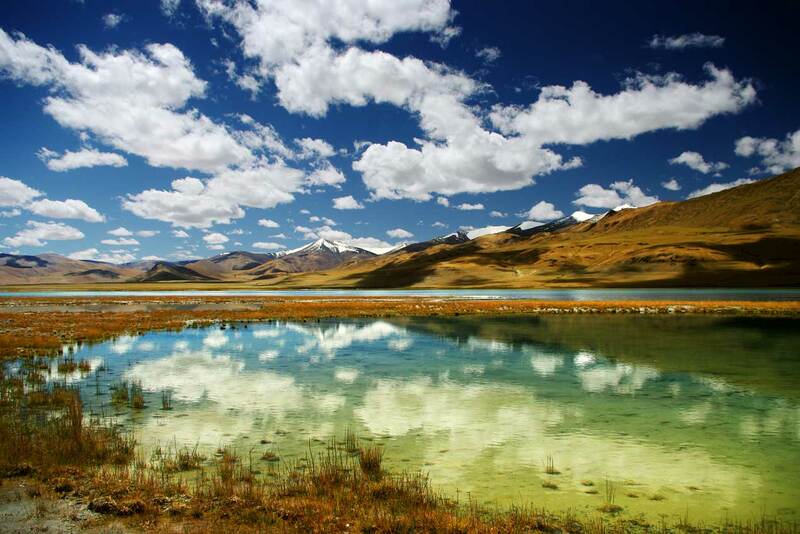 Lakes tour to Ladakh. 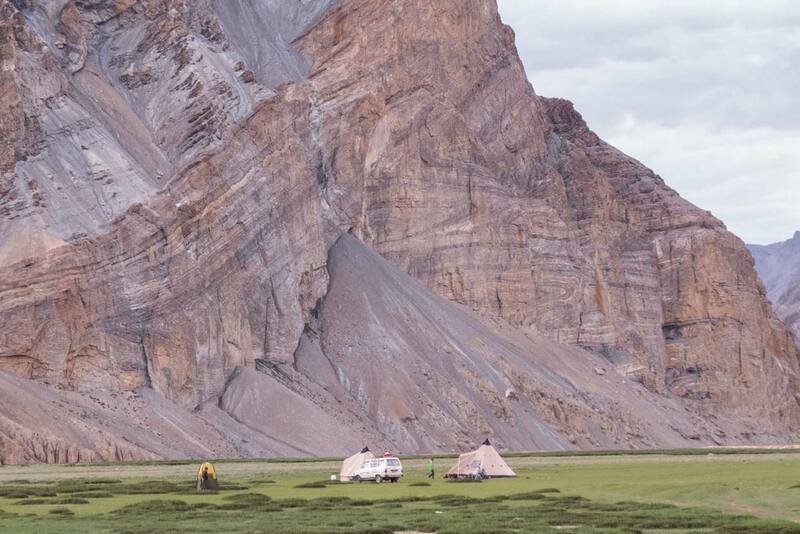 The tour starts like our classic tour of Ladakh, a gradual discovery of Himalayan landscapes by spending a night in camp after the passage of each pass. This ensures a better acclimatization and the opportunity to really enjoy each different places. In the middle of the tour, we do not descend to the Indus valley, but we plunge into the wild world of Eastern Ladakh close to the Tibetan border. 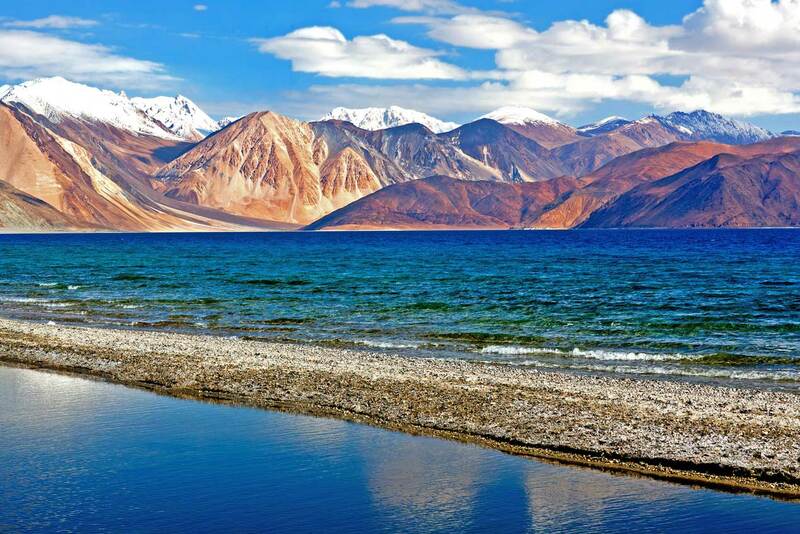 After Lake Tso Kar, a spectacular road and a day of walk brings us to Lake Tso Moriri and Kiagar. We spend a whole day at Tso Moriri to fully enjoy the landscape with the changing light during the day. The tour also goes by the Buddhist monastery of Hemis before going to the largest lake in Ladakh, Pangong Tso. We spend one night there in camp. Children are welcome for this tour. The little ones may stay at the camp during the hiking days. The mythical road trip from Manali to Leh with a diversion to the lakes. An Himalayan Ecotourism exclusive : travel in leisure and comfort from the lower Himalayas to Ladakh. 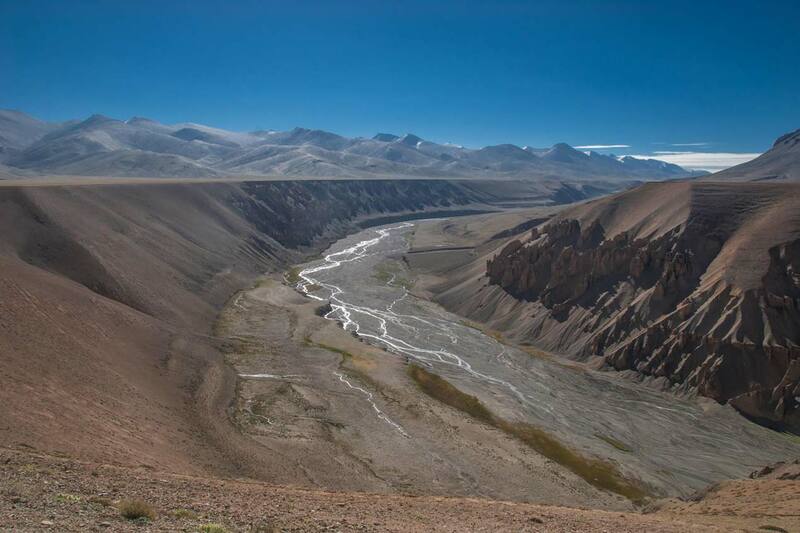 From the Moore plateau we go through a spectacular side road to Tso Kar and Tso Moriri. Buddhist monasteries of Karzok and Hemis. Camps at all the lakes. So that you can enjoy these unique places during sunset, sunrise and under the stars ! Hike to reach the Tso Moriri lake. Nothing better that reaching this majestic lake on foot from a top hill. This itinerary is customizable. Please enquire. 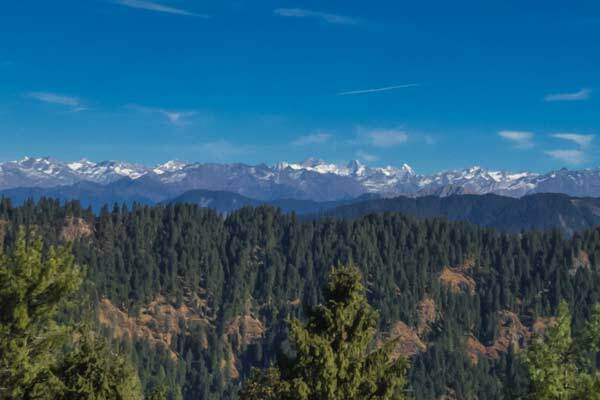 Day 1 You reach Manali either on your own or with our assistance from Delhi. Night in a hotel (2000 m). Day 2 From Manali to Keylong via Rohtang pass. 6 hours drive. Night in a hotel (3100 m). Day 3 From Keylong to the Tsarap valley via the Baralacha pass. 4 hours drive. Night under tents (4170 m). Day 4 From the Tsarap valley to Tso Kar lake via the Lachulung pass. 6 hours drive. Night under tents (4600 m). 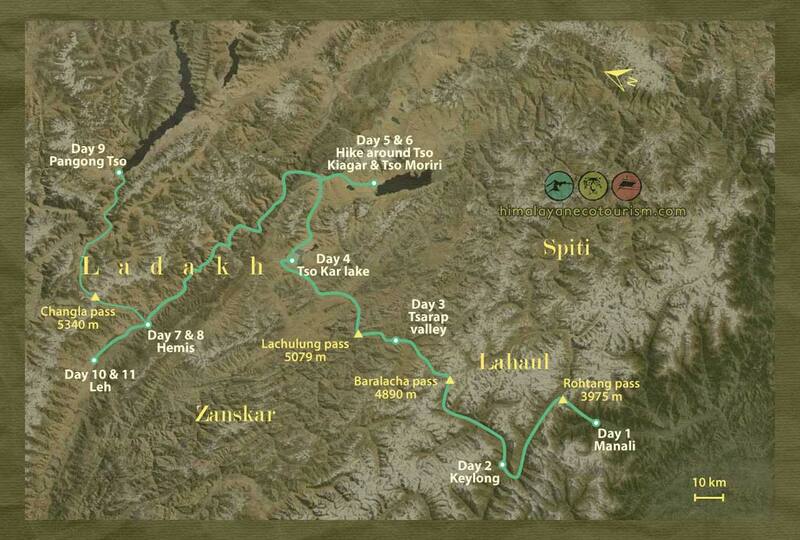 Day 5 From Tso Kar to the hike starting point. You reach Tso Kiagar and Tso Moriri on foot. Night under tents (4530 m). Day 6 Visit around the lake and the monastery of Karzog. Night under tents (4530 m). Day 8 Morning prayer with the monks. Day free to visit the monastery and to relax. Day 9 From Hemis to Pangong Tso via the Changla pass. 6 hours drive. Night under tents (4250 m). Day 10 From Pangong Tso to Leh via the Changla pass. 6 hours drive. Night in a hotel in Leh (3500 m). Day 11 Visit and free time in Leh. Night in a hotel in Leh (3500 m). Day 12 Morning flight from Leh to Delhi.